Features include thrust collars, parallel or tapered bore and lubrication holes and grooves. This type of bearings feature high radial load capacity as the rollers and raceway are in linear contact. Our cylindrical bearings are equally suitable for heavy radial and impact loading. Cylindrical roller bearings are characterized by high radial-, and moderate thrust-load capacities. They contain cylindrically-shaped roller, which are nevertheless not true cylinders. Instead, they are crowned or end-relieved to reduce stress concentrations. This particular geometry results in low friction and allows high-speed applications. Cylindrical roller bearings are commonly available in precision grades such as RBEC-5, a classification from the Roller Bearing Engineers Committee (RBEC). RBEC ratings describe the accuracy and tolerance range of different types of bearings. As a rule, the higher the RBEC number, the tighter the bearing tolerances. 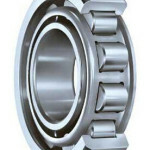 Typically, cylindrical roller bearings are lubricated with oil, which also serves as a coolant. 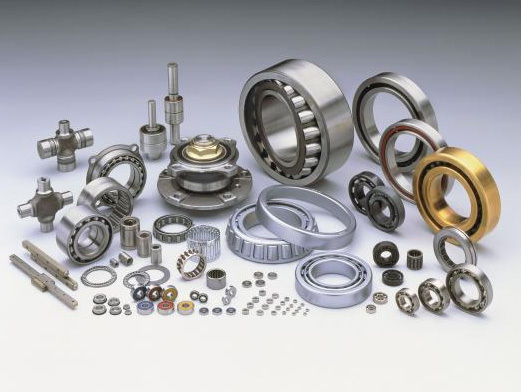 Most cylindrical roller bearings are made of alloy or low-carbon steels. 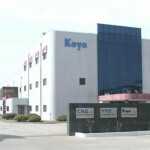 Some applications require the use of case-hardened or through-hardened, high-carbon, bearing-quality steel. High-carbon grades of steel do not require carburizing and can be case-hardened by induction heating or through-hardened by conventional heating methods. When low-carbon, carburized grades of steel are used, carbon is introduced after the cylindrical roller bearings are machined to a depth sufficient to produce a hardened case that can sustain bearing loads. The addition of carbon and alloys ensures the proper combination of a hard, fatigue-resistant case and a tough, ductile core. Bore size and outside diameter (OD) are important specifications to consider when selecting cylindrical roller bearings. 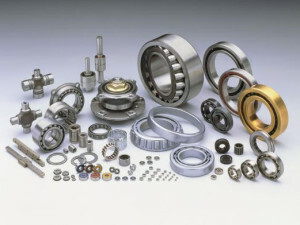 The bearing industry uses a standard, numbered system for roller bearings with metric-diameter bores. For bore sizes 04 and up, multiply the bore size by 5 to identify the bore diameter in millimeters (mm). 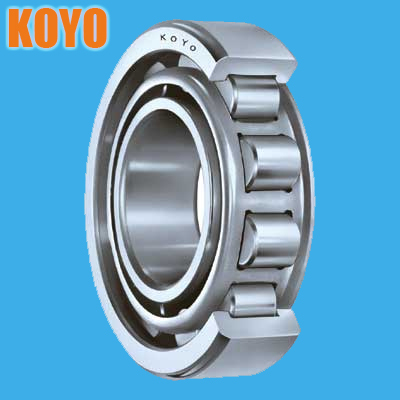 The outside diameter of cylindrical roller bearings includes the housing (if any), but excludes the flange. 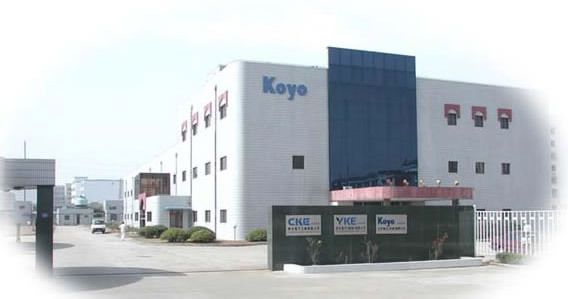 Other important specifications for cylindrical roller bearings include overall width, rated speed (oil), static axial load, static radial load, dynamic axial load, and dynamic radial load. Static axial load and static radial loads are, respectively, the maximum axial and radial loads that bearings can withstand without permanent deformation. Dynamic axial load and dynamic radial loads are, respectively, the calculated axial and radial loads under which a group of identical bearings with stationary outer rings can endure for a rating life of 1 million revolutions of the inner ring. Cylindrical roller bearings are used in a variety of applications. Examples include mining, petroleum production, power generation, power transmission, cement processing, aggregate crushing, and metal recycling. Some cylindrical roller bearings are used in briquetting machines, rubber mixing equipment, rolling mills, rotary dryers, or pulp and paper machinery. Others are used in construction equipment, crushers, electric motors, blowers and fans, gears and drives, plastics machinery, machine tools and traction motors and pumps. Cylindrical roller bearings feature high radial load capacity because the rollers and raceway are in linear contact. 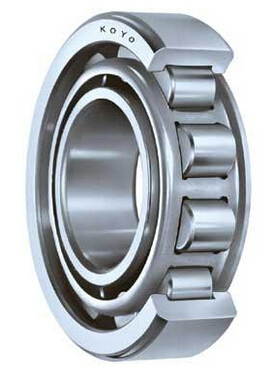 These bearings are suitable for applications that involve heavy radial and impact loading. They are also appropriate for high-speed applications inasmuch as they can be machined very accurately due to their structure. 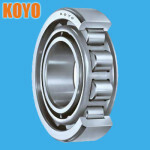 Having a separable inner or outer ring, these bearings can be easily mounted and dismounted.